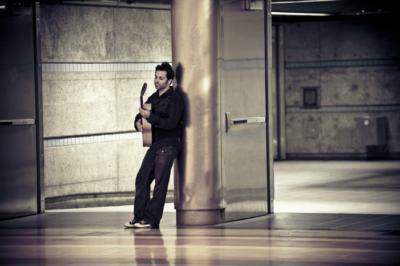 Joe LoPiccolo is a guitarist and composer whose work is influenced by Classical, Jazz, Latin and World Music styles. 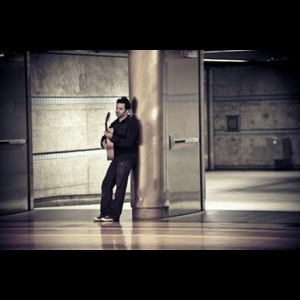 Writer Dan O'Heron of the Pasadena Weekly states his music is "Soft spoken eloquence, fascinatingly improvised." and "The music is comforting and visual, it takes you to a better place, a paradise found." 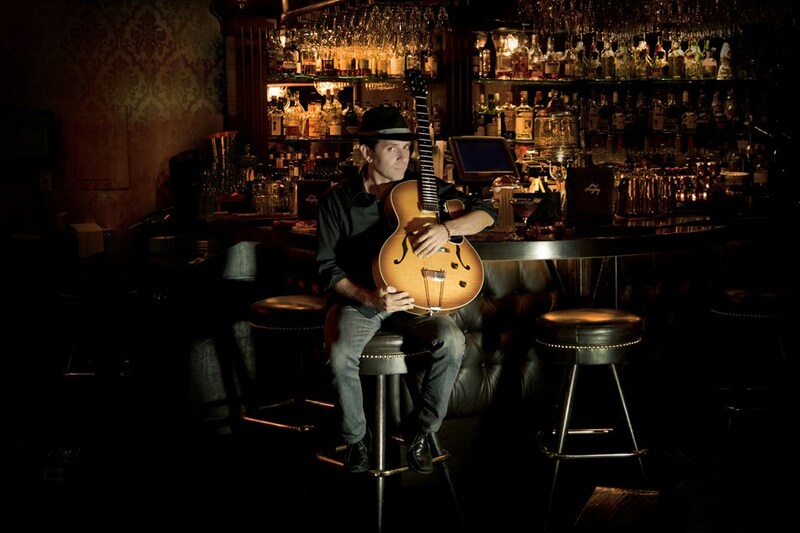 Guitarist Andrew York, formerly of the Grammy Award winning Los Angeles Guitar Quartet states "Having exceptional ability in both classical and jazz genres is very rare; Joe excels in both styles." Andy Ellis, senior editor of Guitar Player magazine stated "LoPiccolo's impeccably executed, imaginative arrangements reveal his mastery of the guitar and its most subtle timbres." I have a BFA and MFA in Guitar and have been guitar faculty at Mount San Antonio College and College of the Canyons for nearly 20 years. I perform over 150 times a year at private and public venues throughout Los Angeles and abroad. We are rescheduling the event... looking forward to having Joe perform in the next couple of months! Please note Joe Lopiccolo Music will also travel to San Marino, Alhambra, San Gabriel, South Pasadena, Los Angeles, Rosemead, Arcadia, El Monte, Monterey Park, Temple City, Altadena, Sierra Madre, Glendale, Montebello, South El Monte, La Canada, Monrovia, Montrose, Mount Wilson, Pico Rivera, Baldwin Park, Bell Gardens, City Of Industry, Duarte, Maywood, Pomona, Verdugo City, Whittier, Bell, Downey.